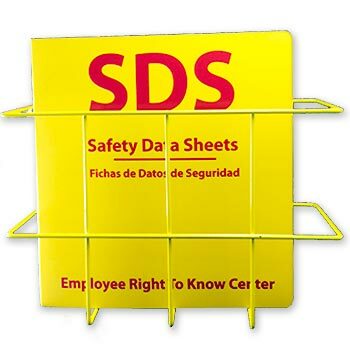 These SDS Binders and Right-to-Know Compliance Centers provide employees quick access to. 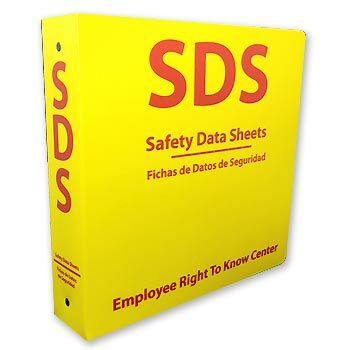 your company's material safety data sheets. 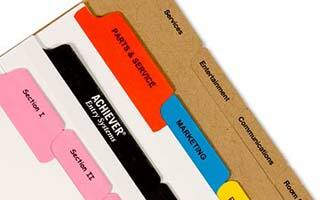 *Prices as low as $15.25 ea. 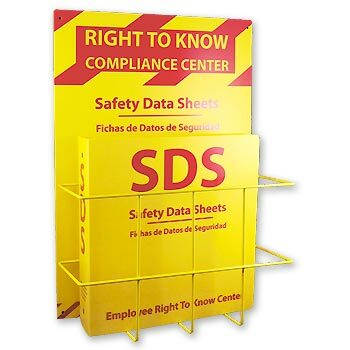 *Prices as low as $33.25 ea. *Prices as low as $56.44 ea.